29 Mar 2019 --- This week, Nestlé inaugurated a new R&D center in Beijing and a system technology hub in Shenzhen in South China’s Guangdong Province, both aimed at meeting the rising demand of the region’s fast-changing food and beverage markets. In the same week, Louis Dreyfus Company (LDC) reported solid 2018 financial results and the Stern-Wywiol Gruppe ranked as an “Innovations-Champion” among German medium-sized businesses for the second time running. Nestlé’s new R&D center is to accelerate trend-based innovation in China and the system’s hub will strengthen collaboration with Chinese partners and suppliers in the area of operations, according to the company. 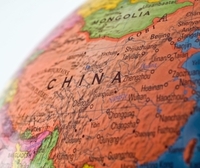 The R&D center in Beijing will focus on creating new food and beverage products, primarily for Chinese consumers, but also for the rest of Asia. The center includes rapid prototyping and packaging labs, as well as a consumer insight area. 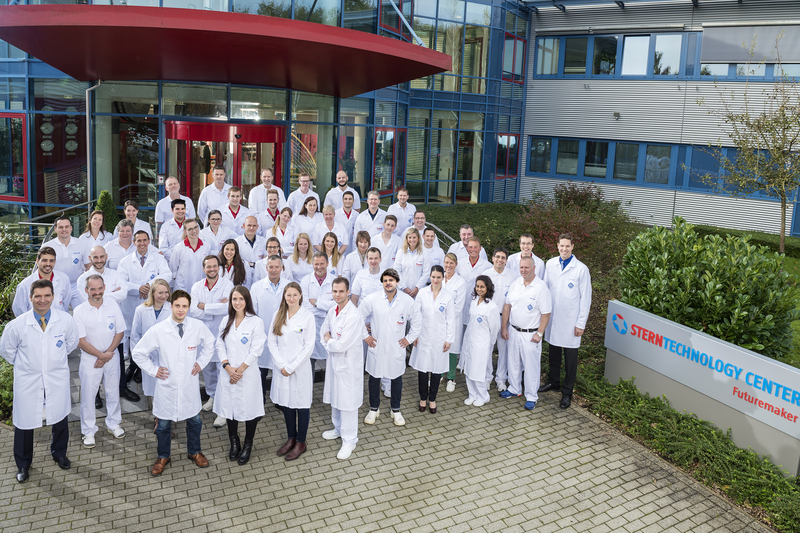 In addition, it features over 40 R&D specialists working across multiple product categories, with expertise in sensory sciences, food technology and nutrition. The Shenzhen system technology hub is an extension of its system technology center in Orbe, Switzerland. Its location near beverage machine and system manufacturers will enable Nestlé to rapidly turn new ideas for beverage systems and components into reality, says the Swiss company. 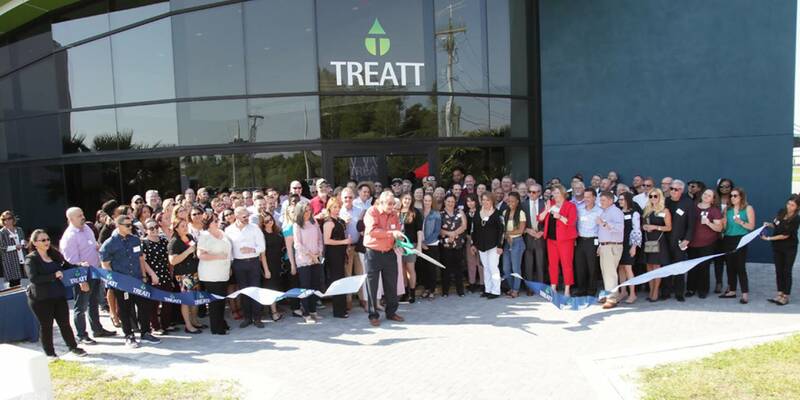 Click to EnlargeTreatt has revealed its newly expanded site in Lakeland, USOn 21st March, Treatt revealed its newly expanded site in Lakeland, US. The 50,000 sq ft of manufacturing and 15,000 sq ft lab and office space have increased the flavor company’s manufacturing capacity, as well as almost quadrupling the technical center while providing a modern and upbeat administrative facility. “The business has seen significant growth over the past few years,” says Daemmon Reeve, Treatt’s CEO. “Our people remain the central pillar of our organization and they are what make Treatt the place it is today. It is, therefore, important that we provide our local workforce with the resources to help maximize our business potential. The expansion has not only increased our manufacturing footprint but has also doubled our capacity in key product categories. It’s a key investment for Treatt’s future growth; growing and building Treatt for the long-term,” he explains. Louis Dreyfus Company B.V. (LDC) has reported solid consolidated financial results for the year ended December 31st, 2018, with net income, Group Share at US$355 million, compared to US$317 million the previous year and EBITDA from continuing operations up 31 percent at US$1,048 million from US$800 million in 2017. Both business segments posted a strong performance, with total Segment Operating Results at US$1,330 million, up almost 26 percent year-on-year from US$1,057 million, within a market environment characterized in particular by international trade tensions. The Value Chain Segment’s performance was driven by the Oilseeds Platform’s successful hedging strategy, focused on soy crushing activities and leveraging the company’s robust and multi-geographic origination capabilities to respond to market opportunities and by improved operations in Juice Platform assets. The Merchandizing Segment also generated significant earnings, thanks to a steady performance in Cotton and considerably improved results in Sugar and Rice, says LDC. In 2018, Stern-Wywiol Gruppe was classed among the 50 most innovative medium-sized companies in Germany for the second time running. The “Innovations-Champion” ranking is determined by the management consultants Munich Strategy, in cooperation with the news magazine WirtschaftsWoche. Over 3,500 German companies with annual sales between €10 million and €1 billion took part in the evaluation. “We don’t think of innovation just in terms of products. For us, it starts with the strategic orientation of the company,” explains Torsten Wywiol, CEO of Stern-Wywiol, on receiving the award again. Previously, the ranking has demonstrated that more and more small and medium-sized enterprises (SMEs) are adopting this concept of innovation: 47 percent of the top 15 enterprises have implemented strategic innovation and are benefiting from more sustainable returns than via product or process innovations. This company orientation was, therefore, one of the decisive criteria for the final selection of the 50 Innovations-Champions. The basis for assessment of the companies is the “innovation score”: two-thirds of this score is calculated from the innovative power of the companies, and one-third from their performance.